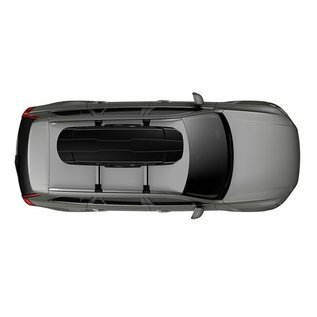 The replacement for the Atlantic series, beautiful and new confirmation. 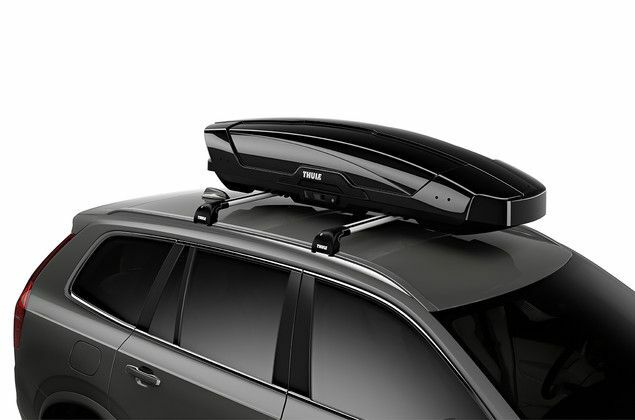 Thule Motion XT is the roof box / ski box Thule for the people who want to combine a lot of space with ease. 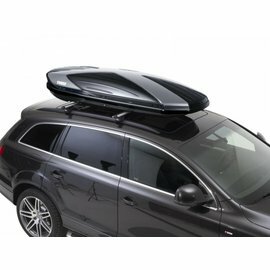 The roof box can be opened on 2 sides. 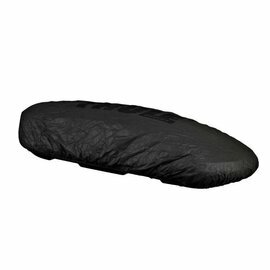 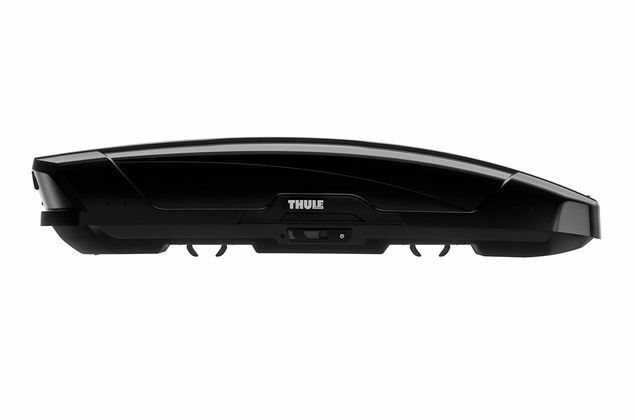 Has the luxury grips and the new Thule PowerClick mounting as with Dynamic. 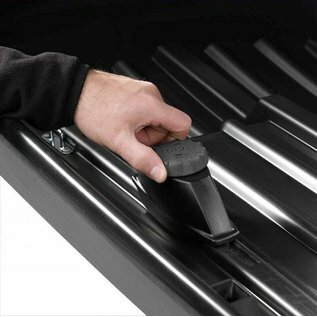 The new Power Grip mounting system makes it even easier to mount the roof box on the car. 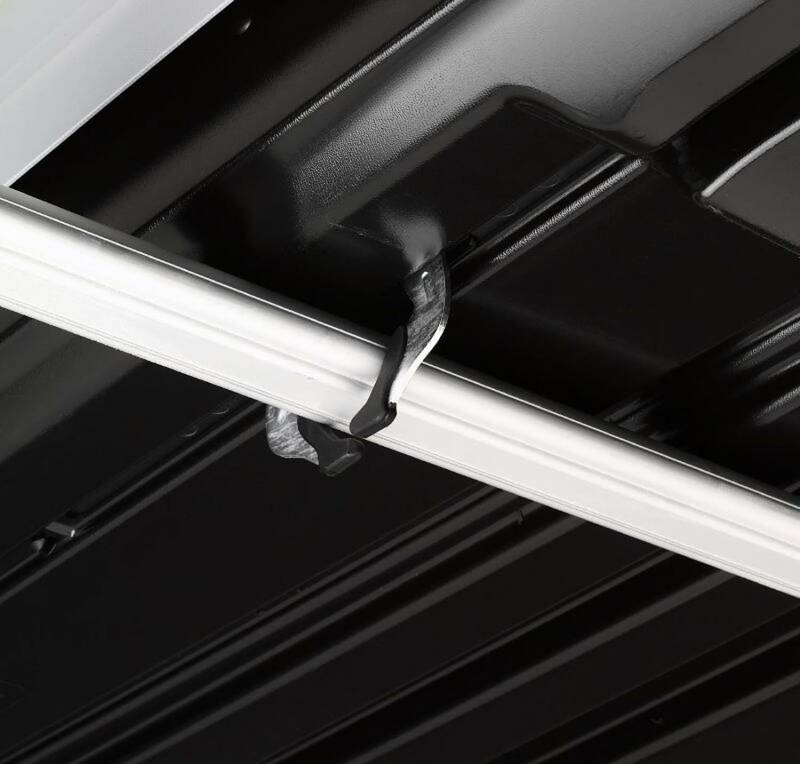 Because the roof box Motion has a lowered floor, which reduces drag. 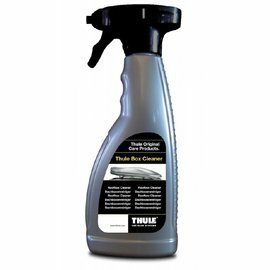 This saves significantly on a long journey which gasoline. 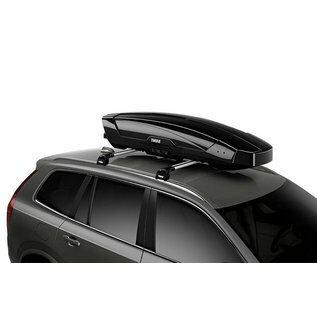 The load capacity of the roof box is 75 kg. 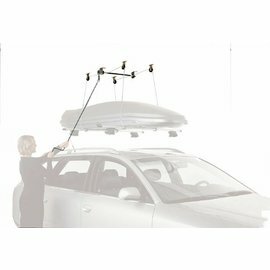 Note, however, that there must be considered the maximum roof load of the vehicle. 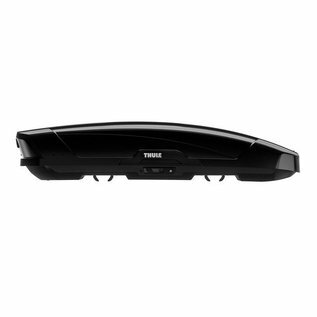 As with all Thule roof boxes also sits on the roof box 5 year warranty! 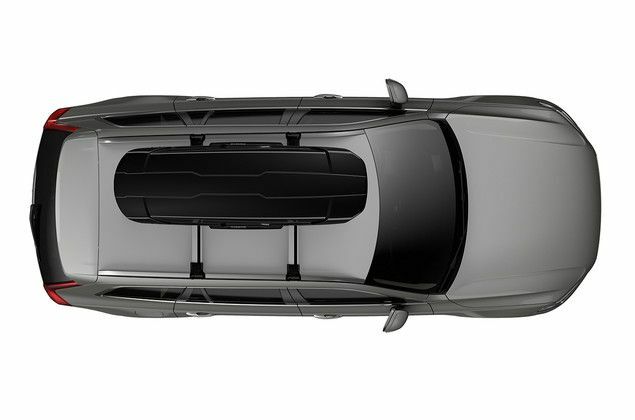 Inside Dimension calculation is based on digital three-dimensional interior designs.